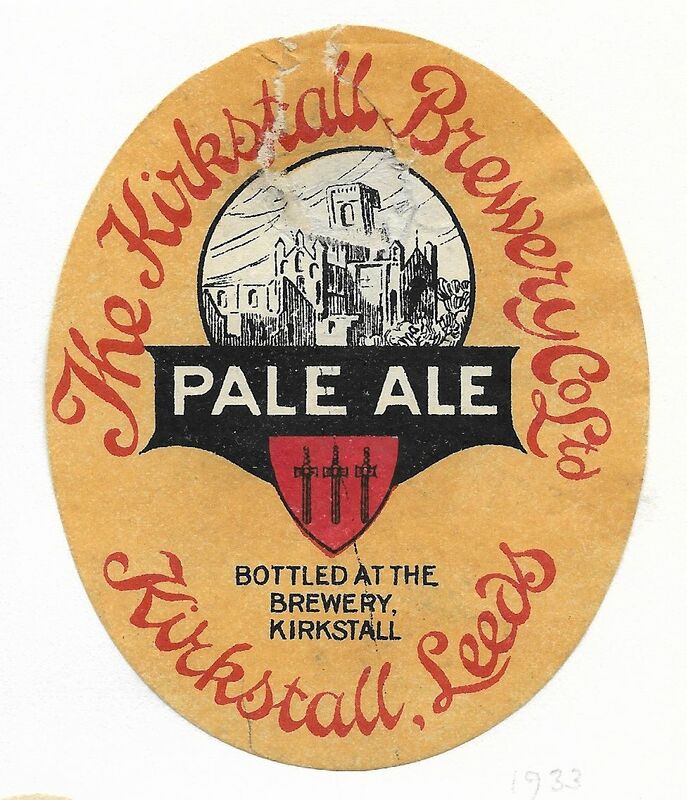 The brewery was operated by a Thomas Walker prior to 1834. 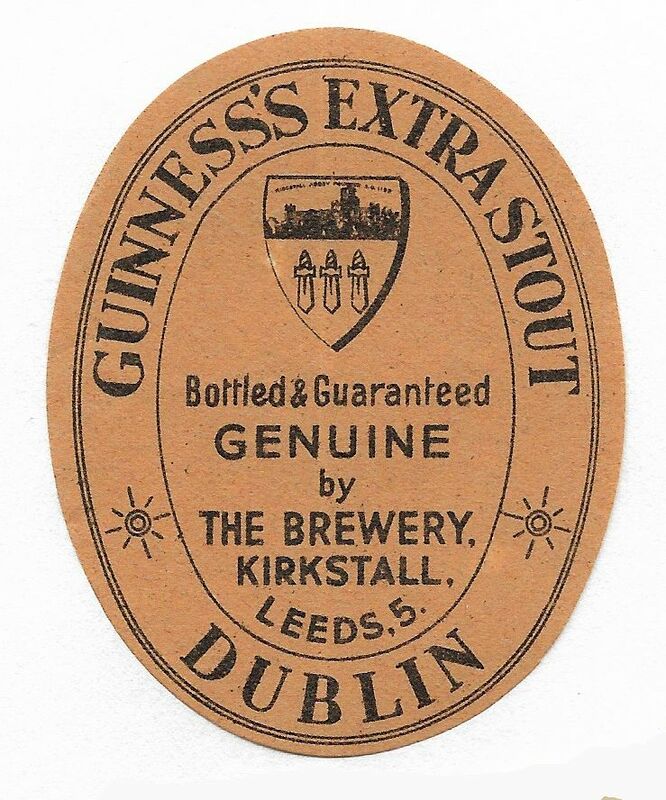 It was acquired by Benjamin Dawson around 1845 and registered in 1871 to acquire Benjamin Dawson & Co. 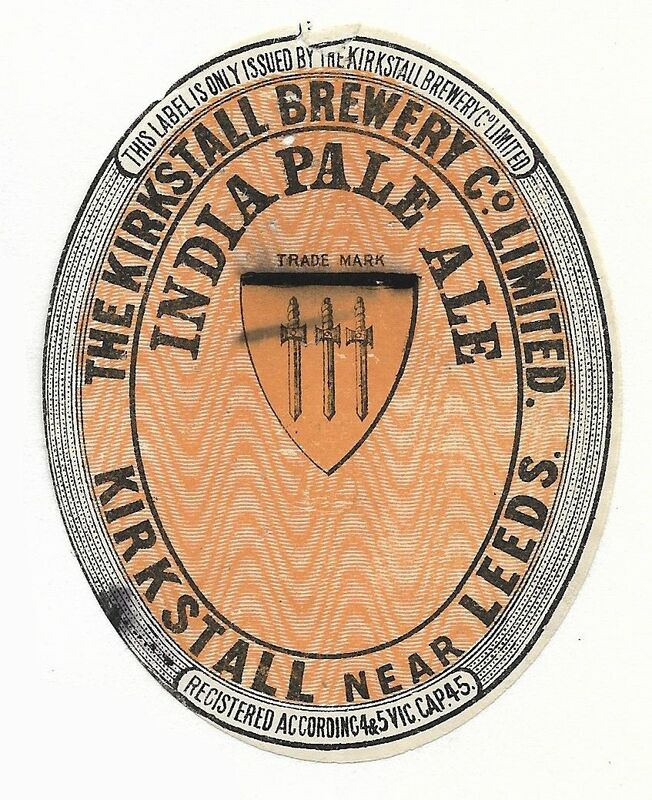 The reconstructed company was registered in 1899. 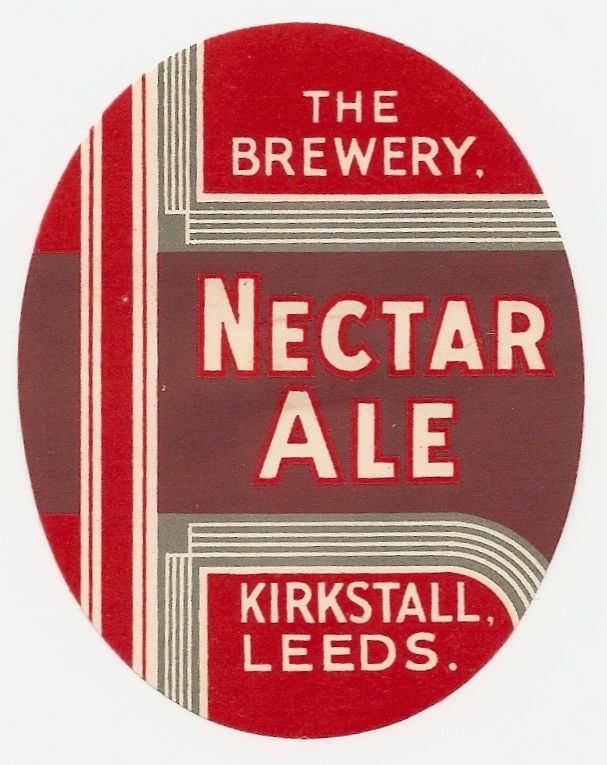 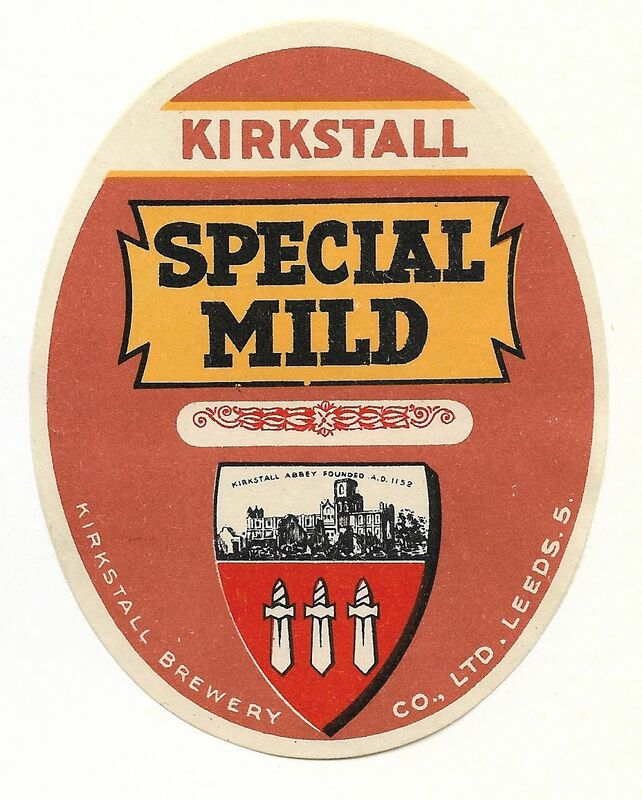 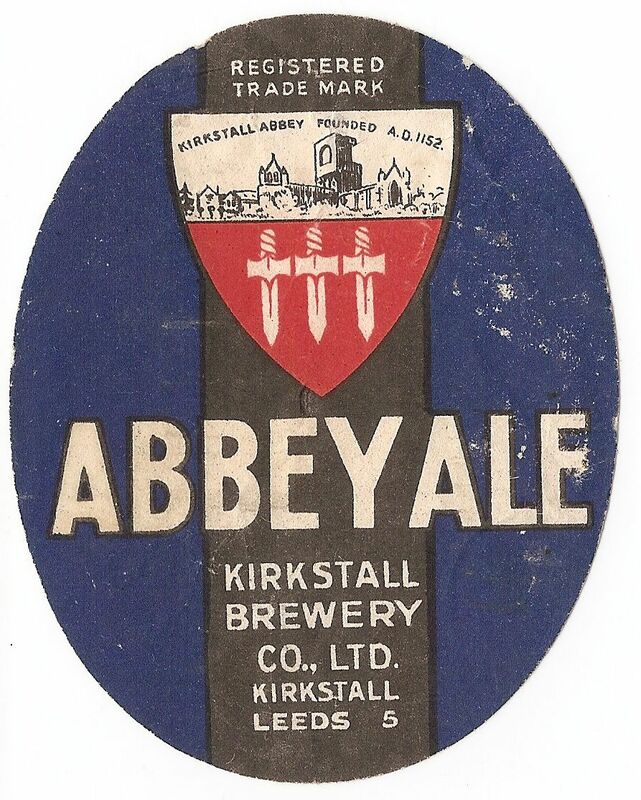 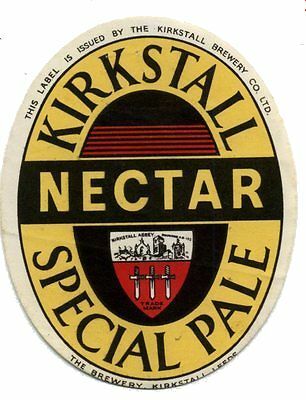 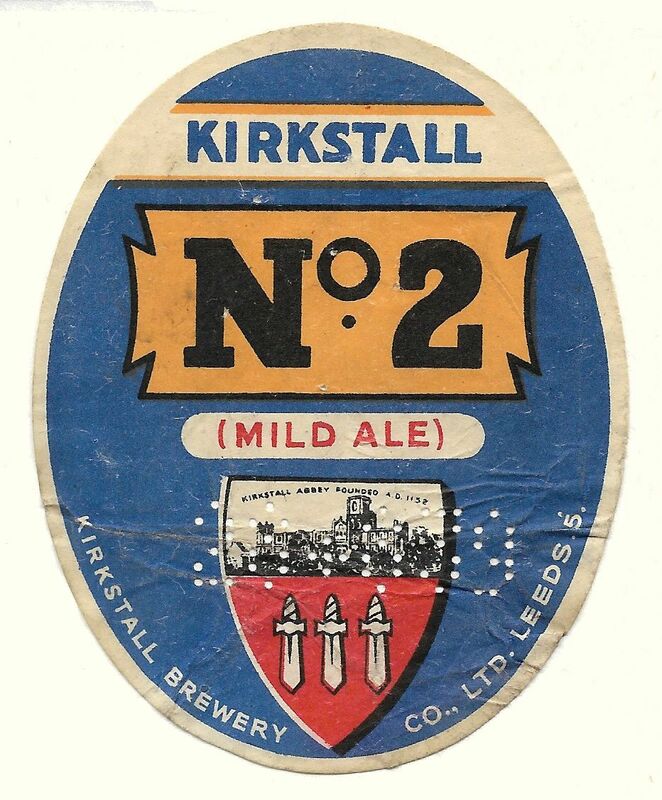 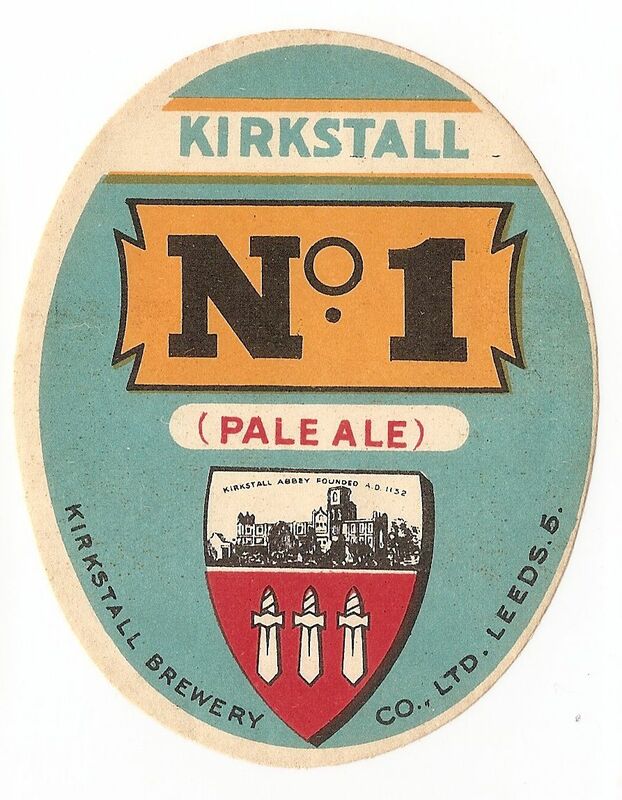 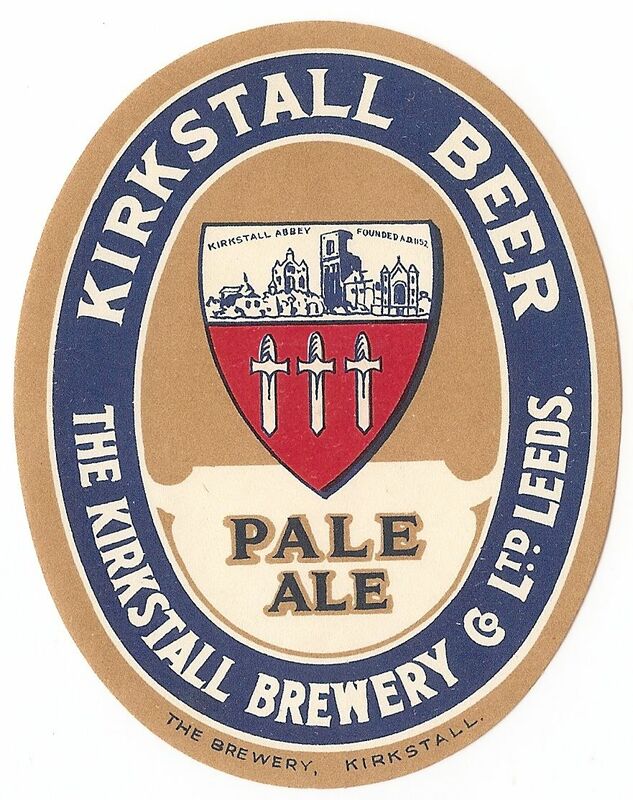 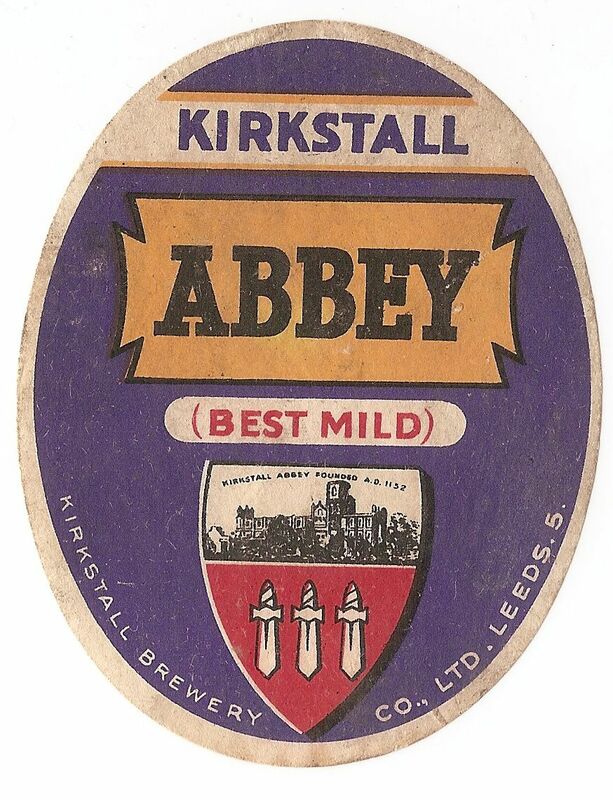 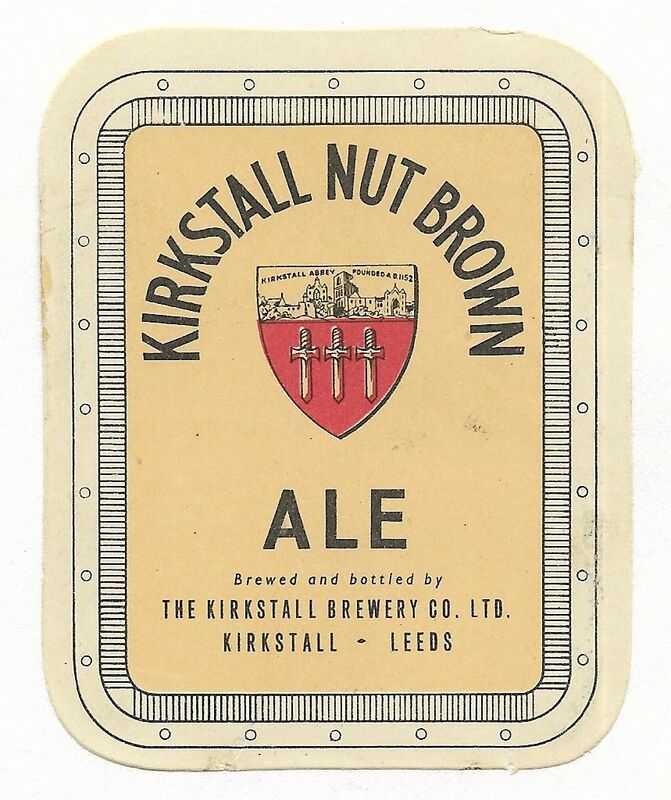 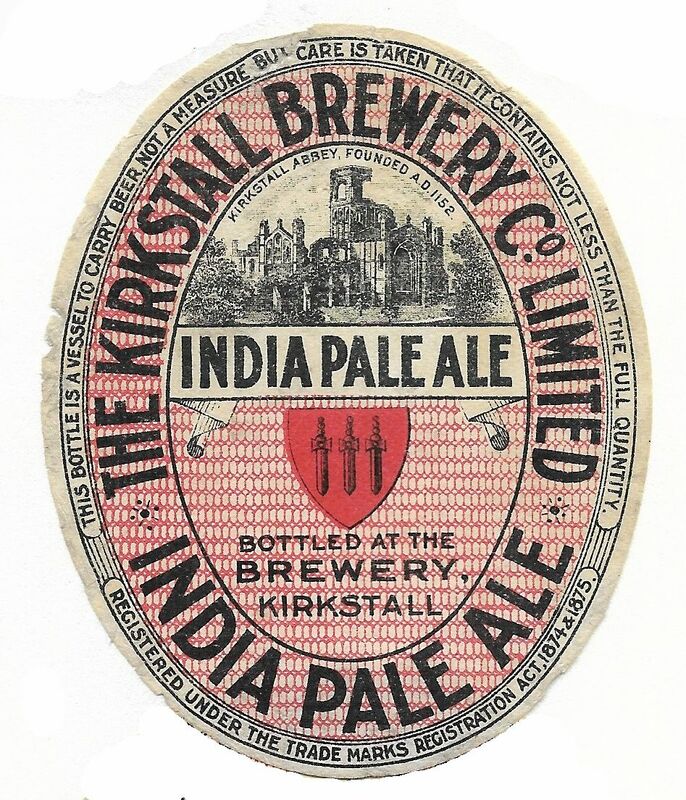 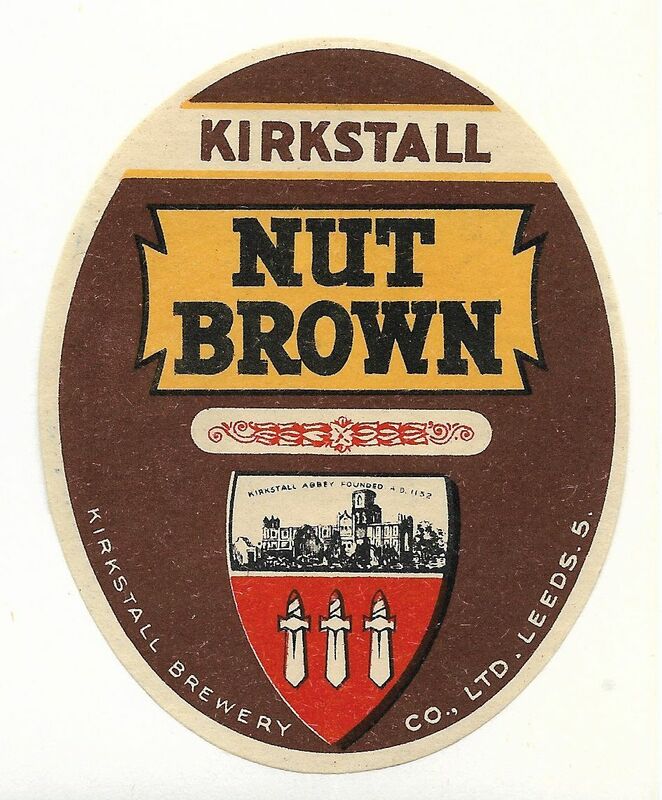 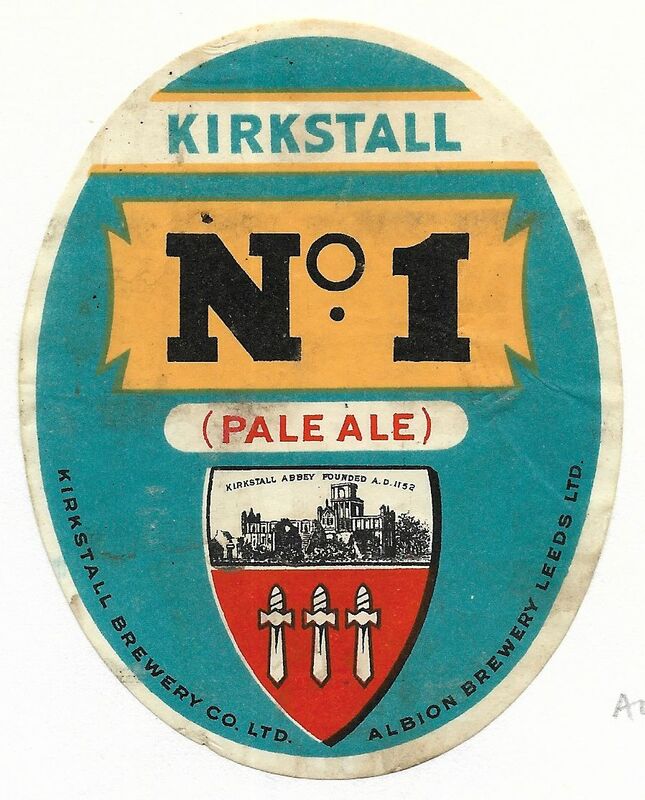 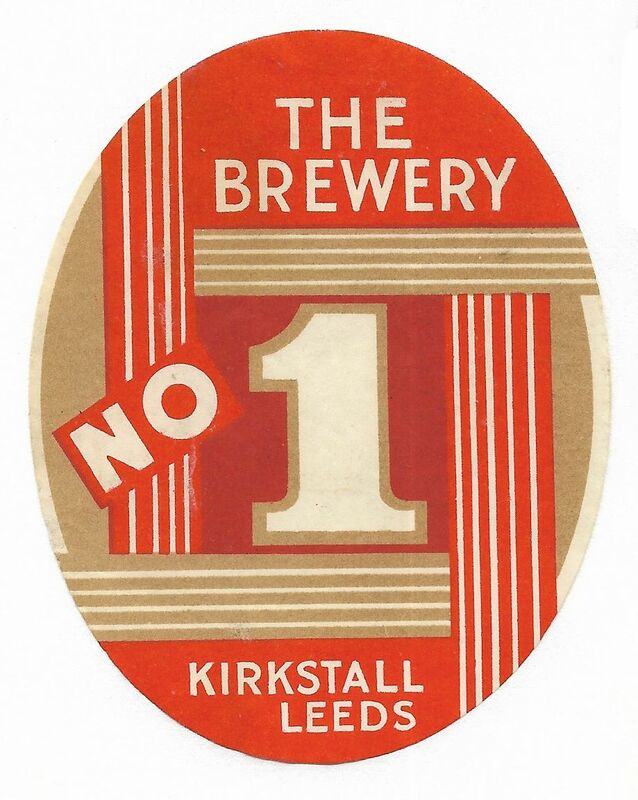 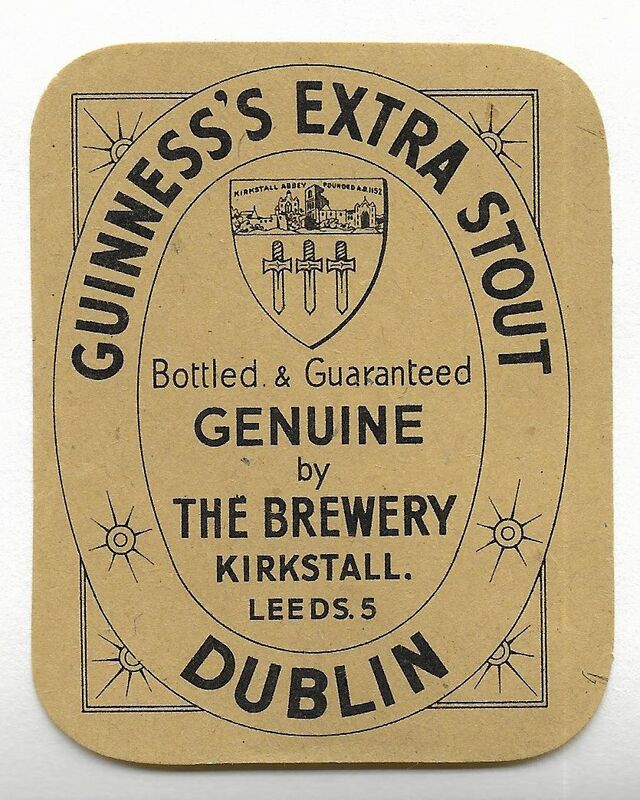 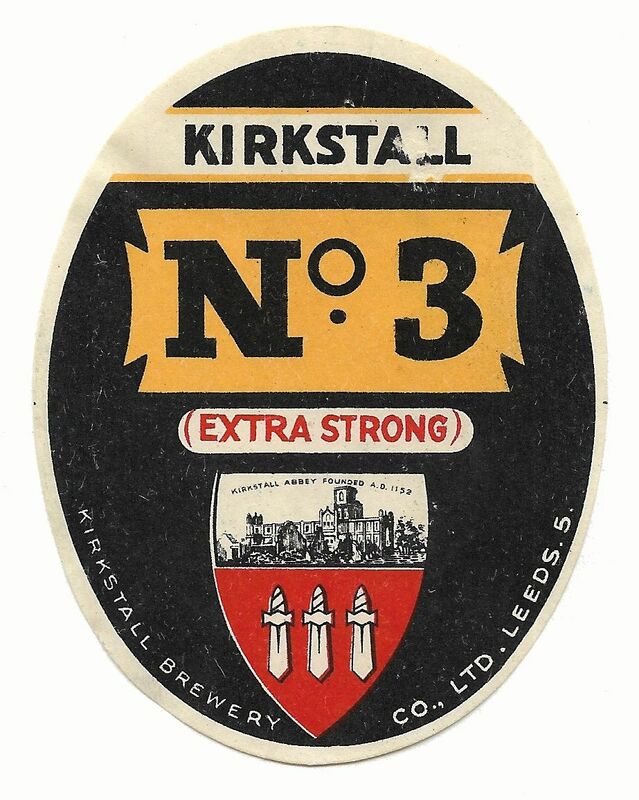 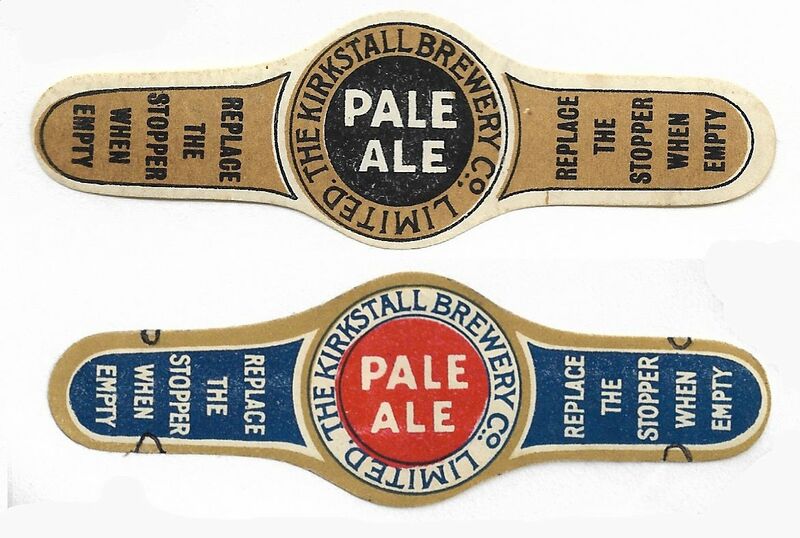 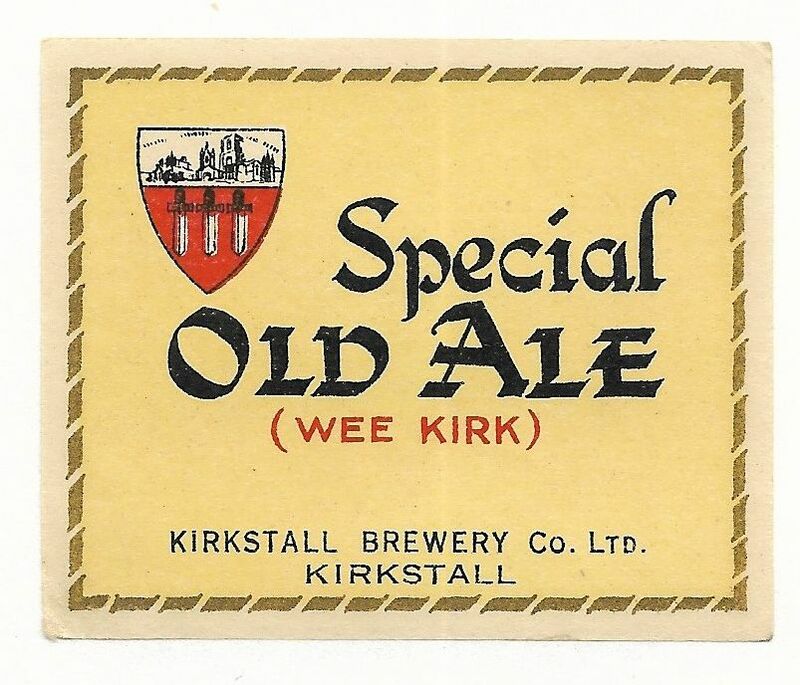 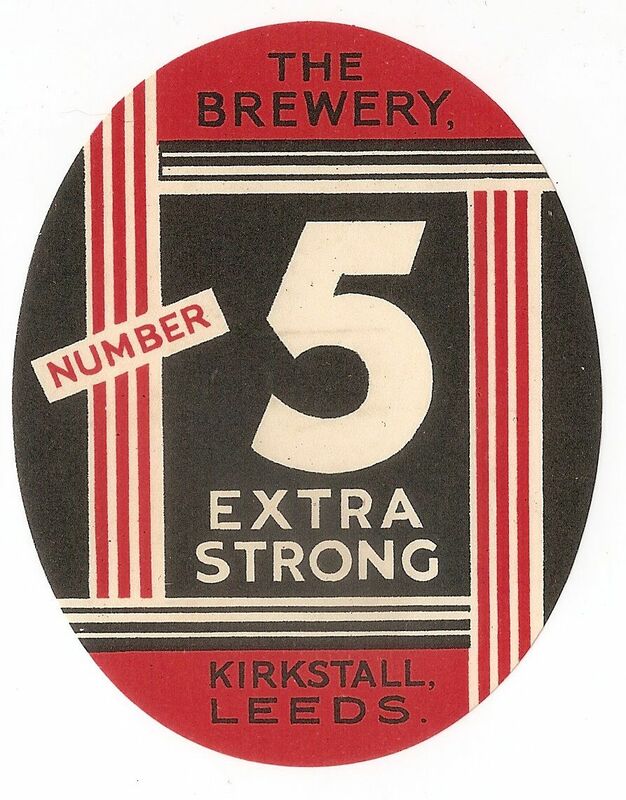 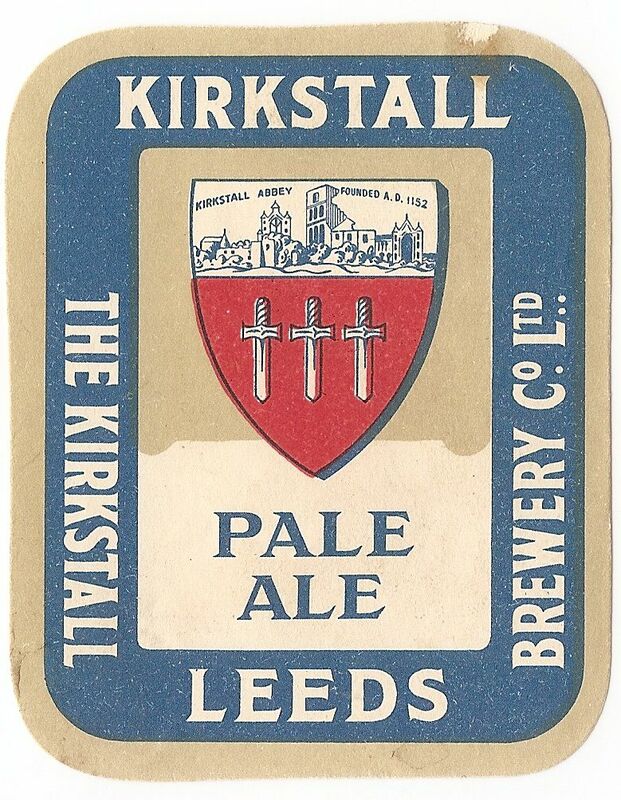 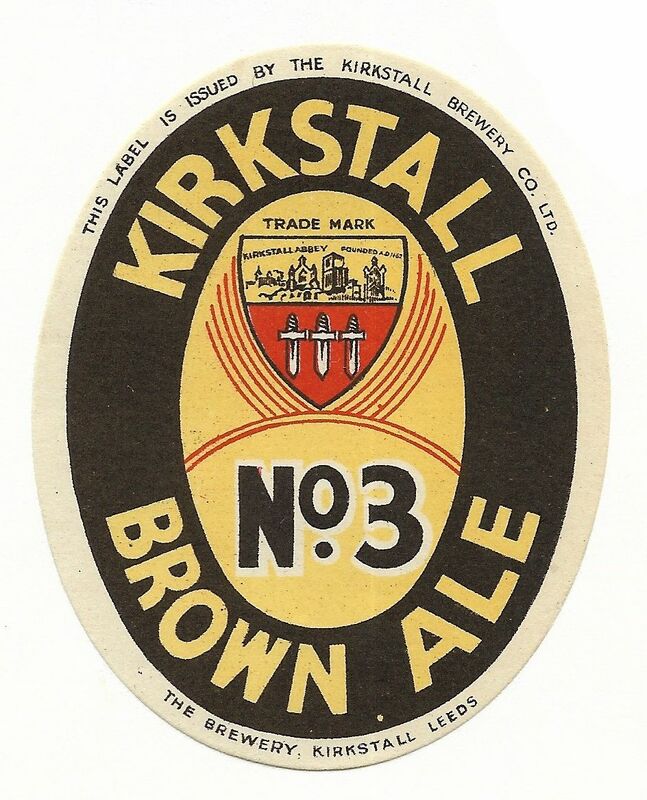 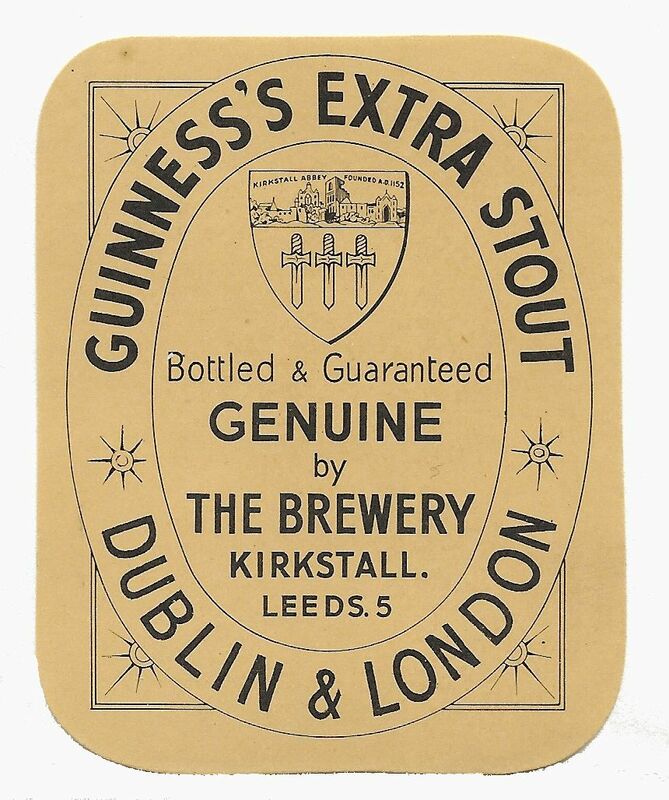 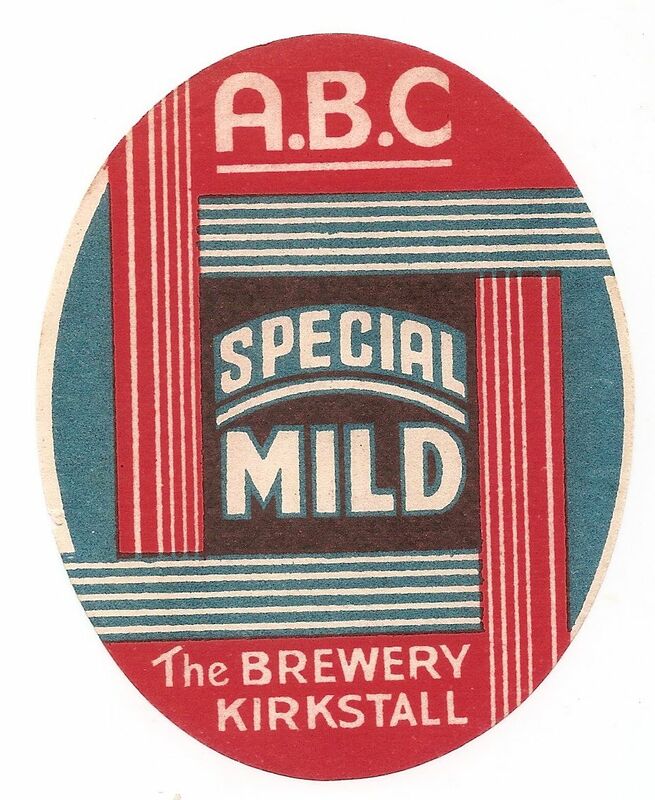 In 1927, the Albion Brewery (Leeds) was acquired and a number of these labels reflect that purchase. 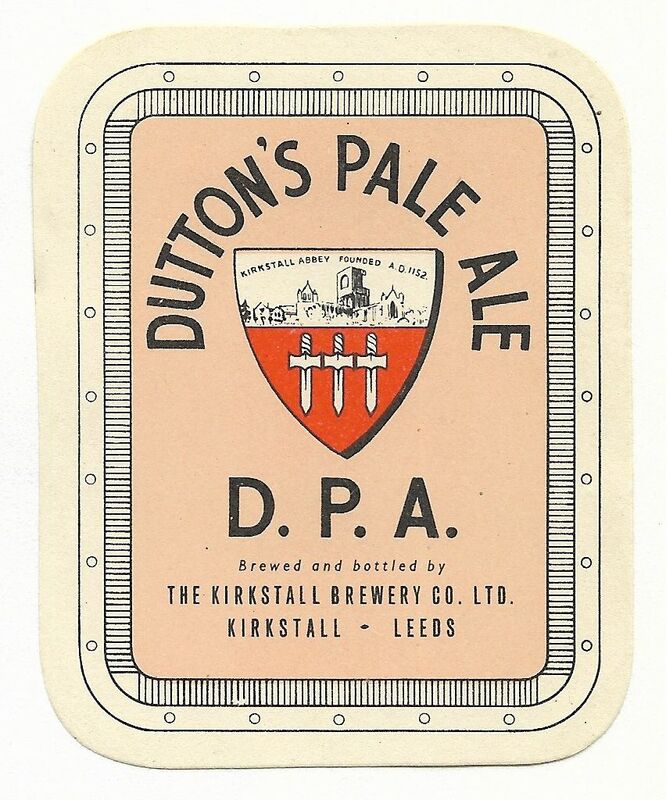 Taken over in 1936 by Dutton’s Blackburn Brewery Ltd., together with 83 public houses. 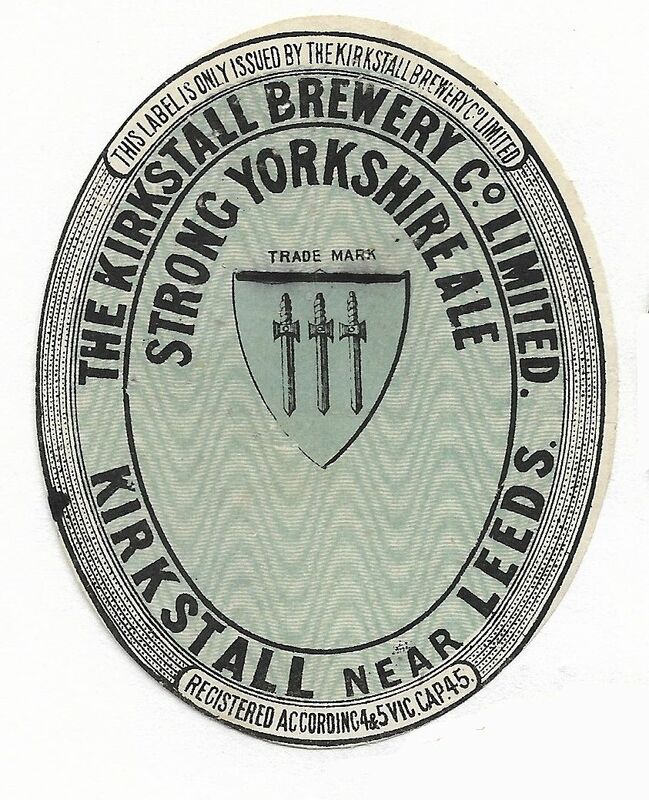 Whitbread & Co. Ltd. purchased the brewery in 1953 & it was closed in 1983. 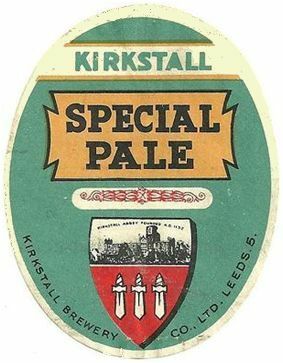 The buildings are now used as student accommodation.